It's that time of year, time to reflect on all that we're thankful for. 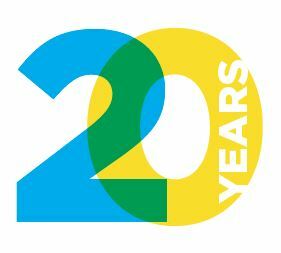 We at Young Audiences have so much to be grateful for, and celebrating our 20th year serving the students, teachers and schools of northeast Texas is certainly at the top of the list! It's hard to believe it's been 20 years since that Sunday school class of First Presbyterian church decided the children in this area needed the arts as part of a well rounded education. What began as a few programs a year in one or two schools has grown to nearly 750 programs a year, serving over 30,000 students and 300 teachers in 105 schools. When thinking about how thankful we are, we certainly want to include our Arts for All Kids Luncheon. The event, held on October 26th was not only successful, but entertaining and moving as well. We are still reeling with excitement over our lead gift given by the Luttig family. 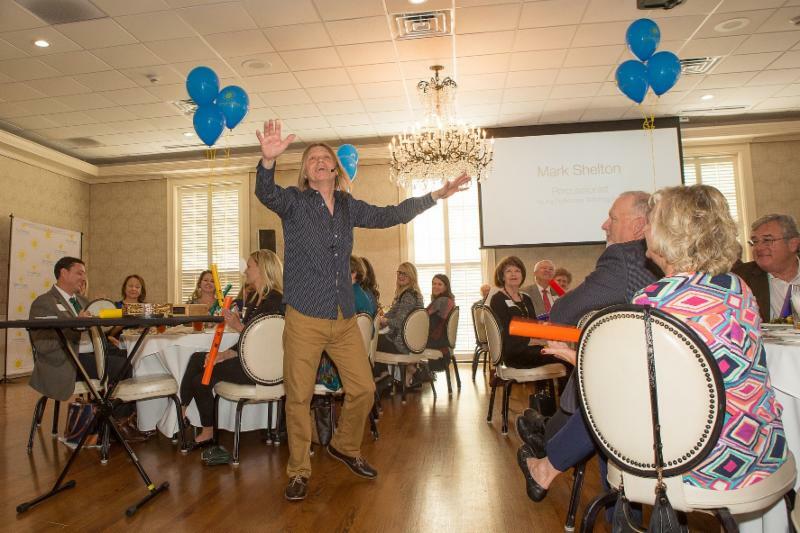 Due to their very generous donation, other leadership gifts, combined with the overwhelming amount of gifts and pledges during our luncheon, we are happy to announce we are well over half way to our hefty goal of $350,000! It's not too late to be part of the celebration click here to make your donation today! Know an exceptional teacher of the arts? Maybe it's you! Nominate TODAY! Young Audiences of Northeast Texas continues to be blessed by those in northeast Texas who recognize the importance of the arts in educating our children. Make sure you take time during this special time of year to remember and reflect on all of your blessings! ﻿Women's Fund of Smith County Grants in Action will join us on November 16th at Higgins Elementary (Whitehouse ISD) to see YA artist Lucas Miller and hear how their Grant to the Arts in Education Program is giving more students in Smith County new ways of thinking and exploring through arts integration. 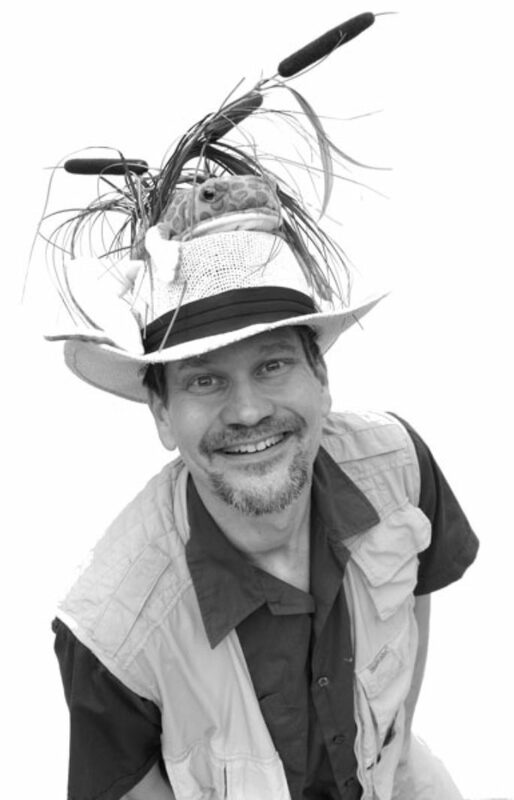 Lucas Miller, The Singing Zoologist will be entertaining the curious minds of Higgins Elementary (Whitehouse ISD) with his dynamic science presentations, Life Cycles and Adaptations and Ecosystems. The children will move, laugh and learn through Lucas' trademark blend of music, puppetry, humor and amazing images and animations. 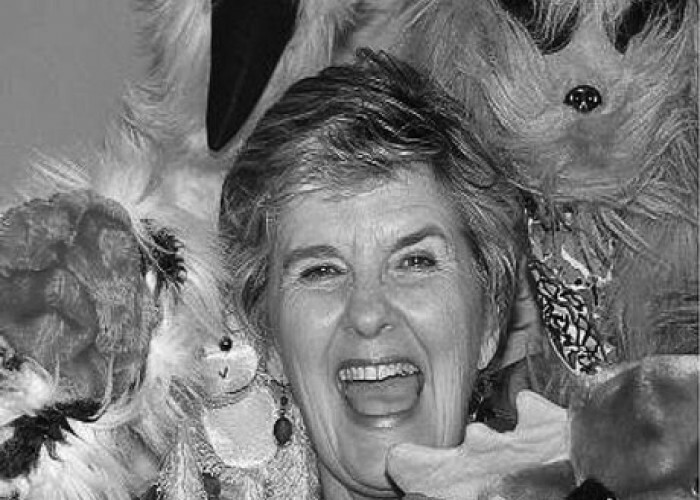 Storyteller, Dru Woods will challenge the students at Dixie Elementary (Tyler ISD) to inhabit the traits of a hero. Dru will tell the tale of a Dachshund who longs to be a hero, coupled with some real-life stories of children who have done heroic deeds. Music and puppets will enhance the program.